New York, N.Y. (September 9, 2015). 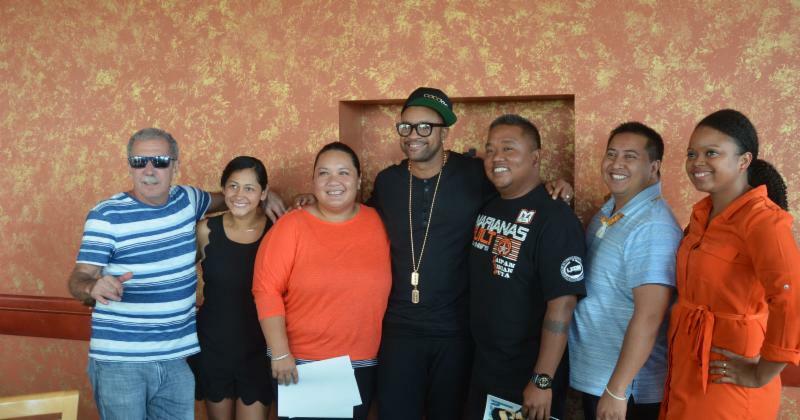 Grammy award winning artist Shaggy returned to Guam after a decade in aide of helping typhoon ravaged Saipan. On Saturday September 5th Shaggy performed to a packed Guam Greyhound Park, which never stopped singing from beginning to the end of his performance. The event raised over 1 million dollars to aide in the recovery efforts for Saipan. Typhoon Soudelor left a trail of destruction on Saipan after a direct hit on Aug. 2 and 3, demolishing houses, blowing off roofs and walls, knocking down trees and power poles, flipping vehicles over, halting airport and seaport operations, shutting down businesses, and leaving thousands without power and water. The Steven Brownstein Entertainment production recently teamed up with Lady Diana Torres Foundation in an effort to aid recovery from the destruction by Typhoon Soudeldor and what better way to raise funds that to bring some good music and entertainment to the people. 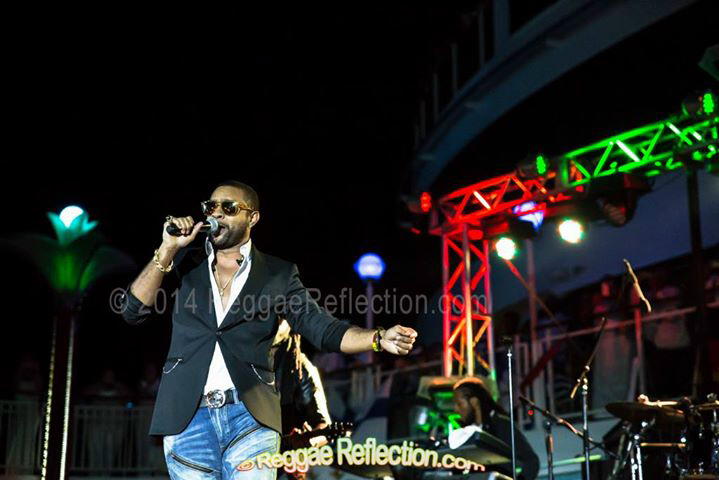 Shaggy, who has a litany of hits, including “Boombastic,” “It Wasn’t Me,” and “Angel” entertained the packed park, they enjoyed his electrifying performance. Shaggy performance included singing his summer smash hit “I Need Your Love” and his recently released single “Only Love” ft. Pitbull and Gene Noble. All proceeds from the Steven Brownstein Entertainment production will go toward the Lady Diana Torres Foundation in an effort to aid recovery from the destruction by Typhoon Soudelor. Currently promoting his recently released single titled “Only Love” featuring Pitbull and Gene Noble Shaggy continues to enjoy the success of his summer smash hit “I Need Your Love”, which continues to climb the charts in Europe.